What is a strand test and can you tell me how to do a strand test? Q: What is a strand test and can you tell me how to do a strand test? A: A strand test is a preliminary test of the hair to determine its suitability for a given process, and to verify specifics such as processing times, and possible results. It's very important in situations where the hair is damaged or the intention is to attempt a dramatic alteration to the color of the hair. Strand tests are used for similar reasons with perm services, and can also help to ensure that the hair will respond well to a perm service. In the case of perms the term used is "test curl" but the purpose and result is the same. 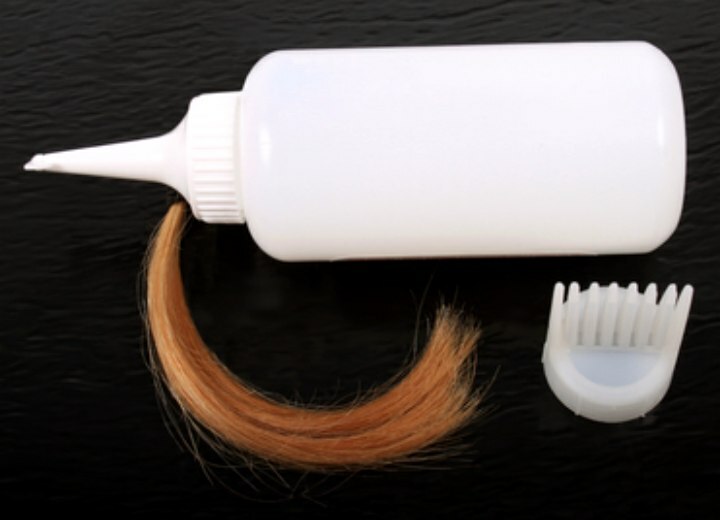 Basically, strand testing is a means by which to make sure that the hair will respond appropriately to the chemical service in question without risking the whole head and therefore seriously damaging the hair when it could be prevented.